2 BHK - 450 Sq.ft. 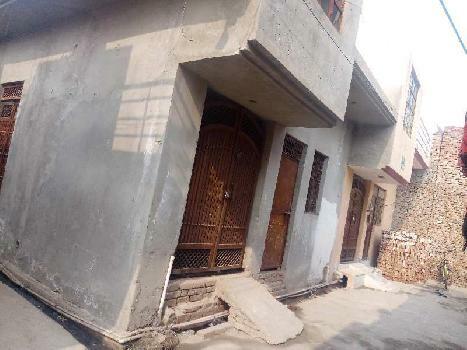 2 BHK Independent Houses/Villas for Sale in Bodla, Agra - 450 Sq.ft. This property near bodla shastripuram road Rahul Nagar Verma dairy k pas Agra. This is under construction property for sale. Built Up Area : 450 Sq.ft., Plot / Land Area : 450 Sq.ft., Carpet Area : 450 Sq.ft. 8 BHK / 8000 Sq.ft. 3 BHK / 1150 Sq.ft.